"I work for you, not the banks." What are Closing Costs in a Mortgage? Loans have 3 costs: Down Payments, Closing Costs and Out of Pockets (Before Close). Down payment is the minimum you must pay. This is set by the loan program. Closing costs includes title fees, insurance, real estate taxes, and state transfer taxes. Closing costs are set by state law, the title company and by the insurance company. 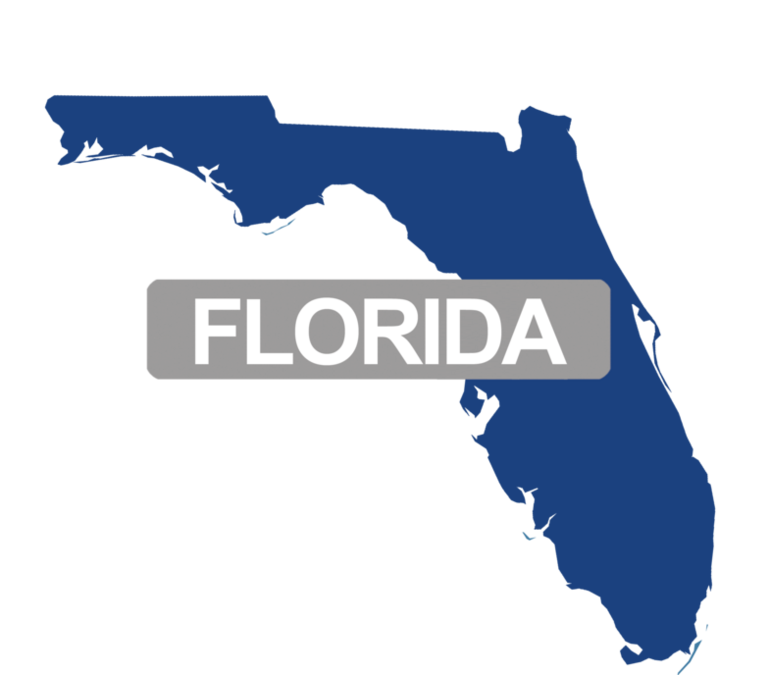 The State of Florida charges transfer and mortgage tax on every purchase. The title fees cover the title search, closing fees and insurance on the home (their guarantee you will own it). Homeowner’s insurance is the 3rd big item. You pay 1 year in advance. Finally, the lender collects about 3 months of advance real estate taxes and insurance premiums for net year’s payments. Closing costs can be paid by you, by the seller, or the lender may help. The Seller can pay if it says so in your contract. Usually it is a percent or dollar amount. The Lender can help pay by your picking a higher rate. Hypothetical example: at a rate of 4% the lender gives you $1,000 to help pay for closing cost. If you want the Lender to cover more of your closing costs, select a higher rate. Out of pockets are paid before you close, via credit card. This includes an appraisal which is required by the lender @$475 and a home inspection @$500 which is not required by the lender. These are the 2 most typical out of pockets costs paid before you close.